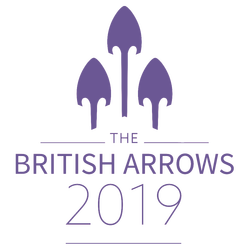 In its 33rd year, the British Arrows announced the winners for their 2019 show. Over 1,100 people attended the show at Battersea Evolution to celebrate and honour all the winners across 13 ARROWS categories and 24 CRAFT categories. 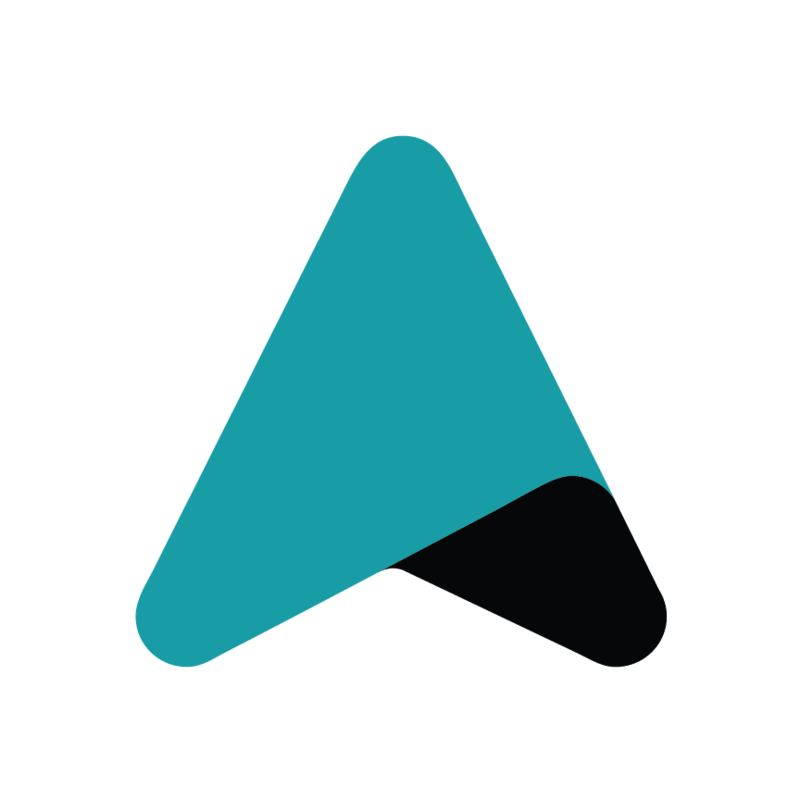 Check out our British Arrows 2019 showcase, highlighting the winners from the show. The Sun Bingo: Are You Gonna Bingo?